I have been turned off from playing tournaments because of ppl smoking marijuana. I don’t smoke and the three tournaments I have played, practically every guy in my card has smoked. I watched them go from nervous and throwing and putting like crap to making total 180s in their play. I don’t smoke and feel it is unfair and a mental advantage. At the same time I am not a snitch and don’t like telling on ppl. 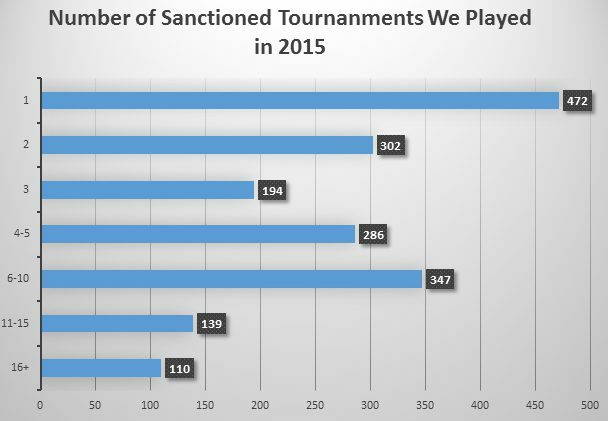 Not cool and it has turned me off from playing tournaments. Totally agree, Evan. I don’t smoke, so for me disc golf events generally reek horribly and are just generally listless and unprofessional. For others to claim that it’s “just a part of the game” ignore the fact that the pervasiveness of stereotypes, like stoner frisbee throwers, is in direct contrast to the grow the sport mantra. It’s a strikingly similar parallel with surfing in the 80’s and 90’s. Surfing is hardly clean, but its image is much cleaner. That sport has blown up. To each their own, but when we come together, keep it clean. 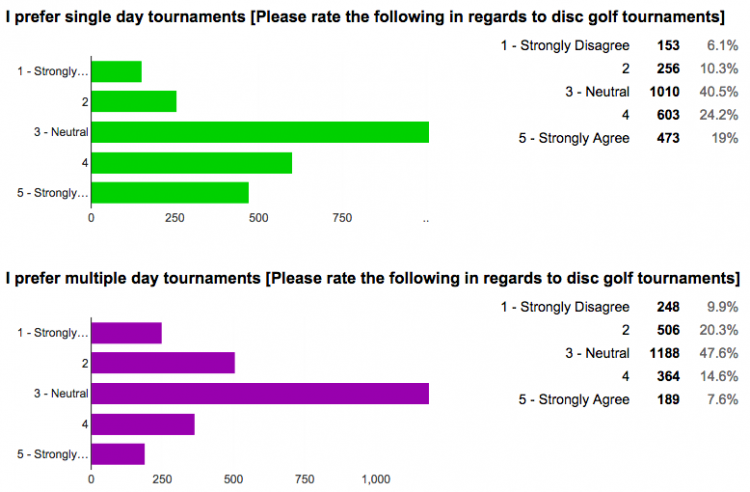 Not everyone appreciates the assumption that disc golf courses are safe havens for lighting up.